This entry was posted on April 26, 2012 by MikeMartin. 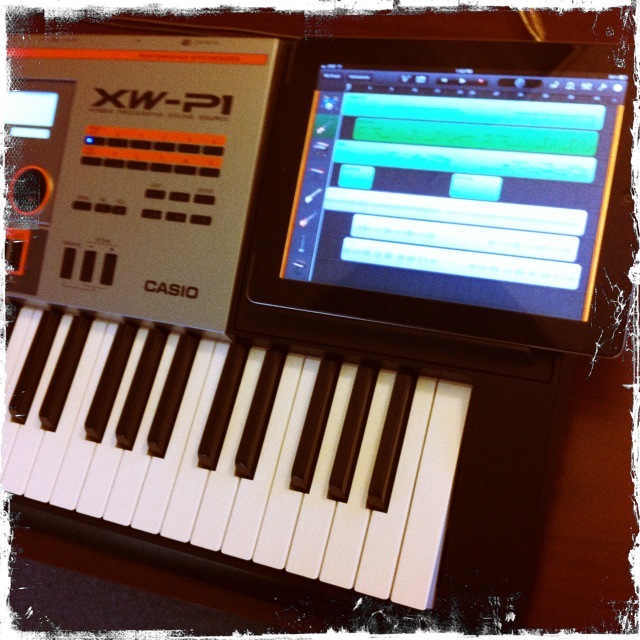 It was filed under iPad, iPad, XW Synths and was tagged with AniMoog, Apple, Camera Connection Kit, Garageband, iPad, SampleWiz, USB, XW-G1, XW-P1. So…where is the explanation of how to hook this up? I can’t get my newly purchased ipad air to work with my XWP1? Was hoping to use ipad w/garage band as a sound module in performance mode for one of my zones. i have had no luck.. And absolutely nothing with sample tank. I have the genuine apple camera connector but, having all kinds of issues.